As more enterprises embrace DevOps practices and move their workloads to the cloud, application architects are increasingly looking to design choices that maximize the speed of development and deployment. 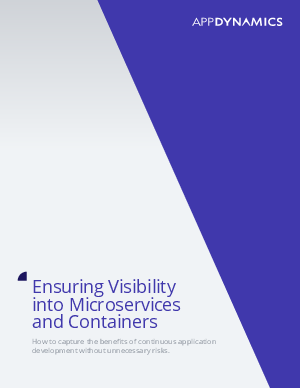 Two of the fastest growing are containers and microservices. Named by Gartner1 in the top 10 technology trends impacting IT infrastructure and operations, containers and microservices are playing a crucial role in cloud adoption and application-driven innovation. Benefits include ease of implementation and operation; acceleration of time-to-market; and streamlined, lower-resource processes.